Learn the ‘Bombardier Way’ with a Chuck’s Guide. 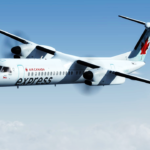 Originally built by de Havilland Canada as the DHC-8, the Q400 “Dash 8” family consists of short-to-medium range twin-engine turboprop airliners manufactured by Bombardier. 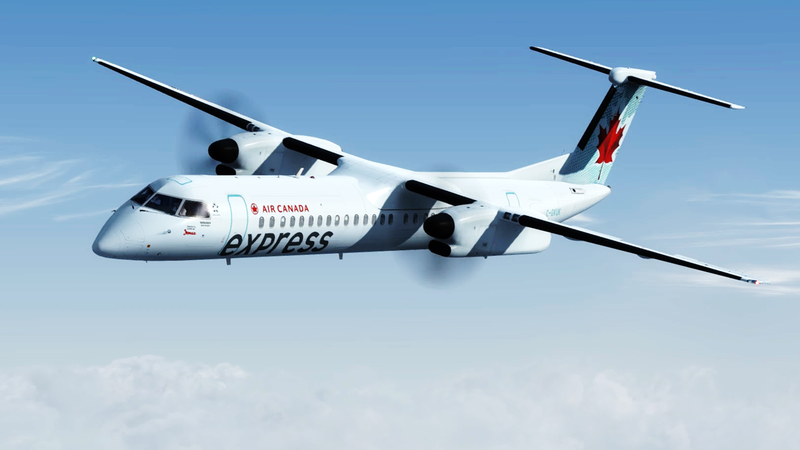 Learn to operate this workhorse of the Canadian aviation industry designed to operate in difficult weather conditions. Majestic Software went to great depths to model a proper turboprop engine and propeller simulation with intricate ice protection systems. Arm yourself with knowledge: Winter Is Coming.